This Homemade bread crumbs recipe is easy to prepare and a much healthier and tastier option than the store bought version! A great way to use leftovers and save money! 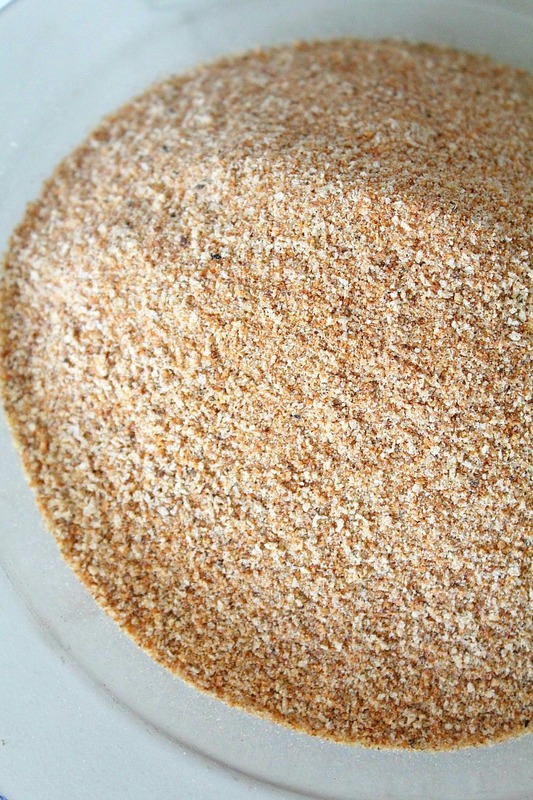 I love using bread crumbs in many of my recipes. But the store bought bread crumbs are not fresh and sometimes taste kind of funny, probably because of the added preservatives. 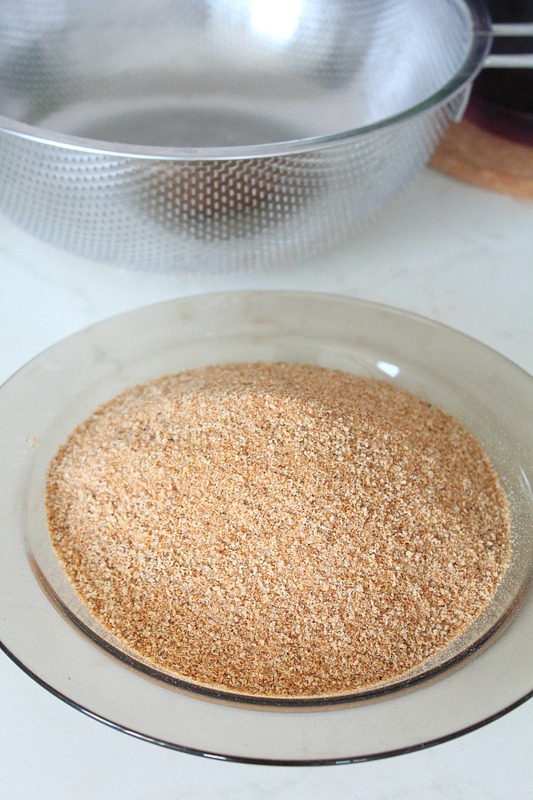 So this homemade bread crumbs recipe is a wonderful option since you can always have fresh bread crumbs! 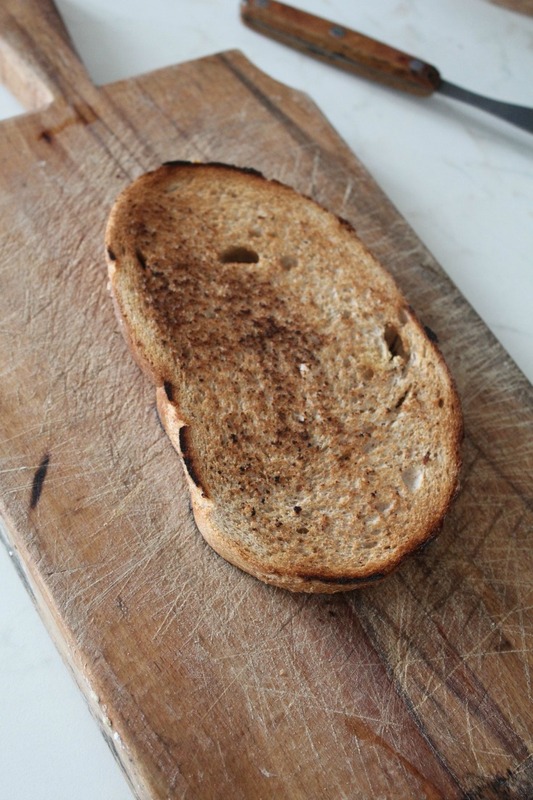 Plus you get to choose your favorite bread and make the bread crumbs as crispy or soft as you like. You can also add your favorite spices while making the crumbs! 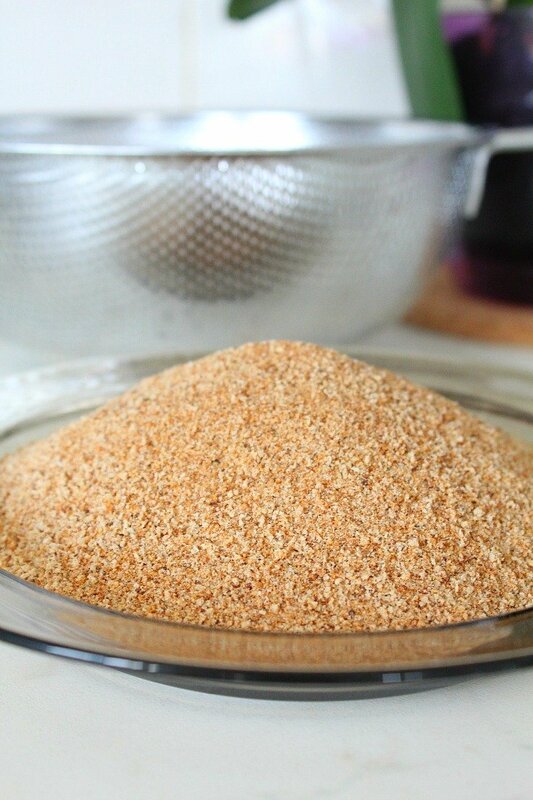 Making your own bread crumbs is also a thrifty idea and a great way to avoid waste. That means a little bit more money in your pocket too! 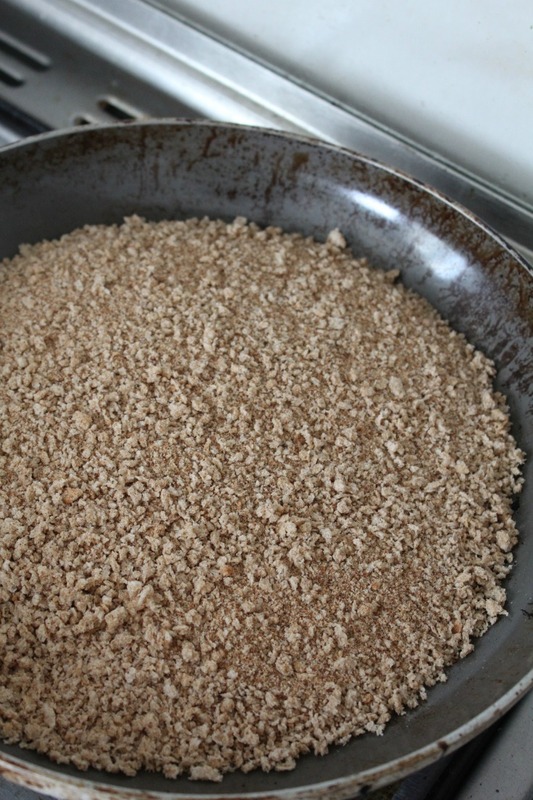 Bread crumbs are perfect for coating and stuffing and the food tastes better when they are fresh. You can still opt to store them and if you do, keep them in a dry place. I have kept mine for a week only as I like fresh bread crumbs, so I’m not sure how well they preserve after that. 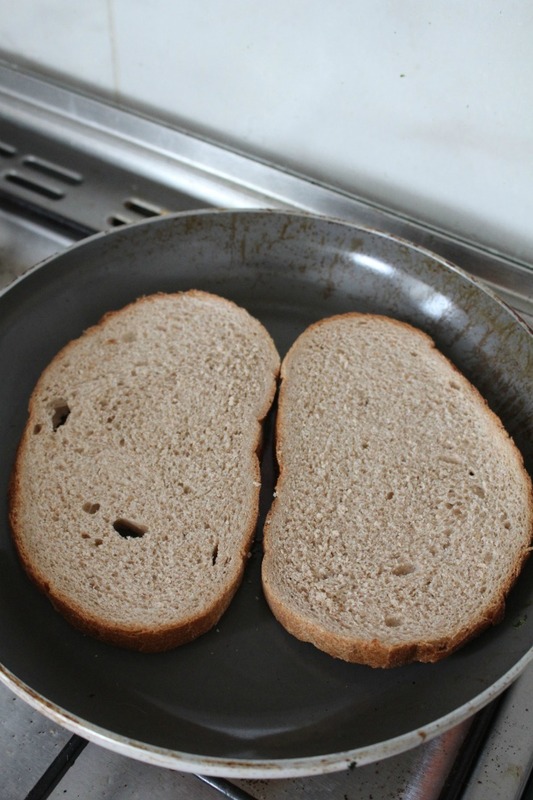 Broil 2 slices of whole wheat bread on high until golden brown. Then flip and broil the other side. 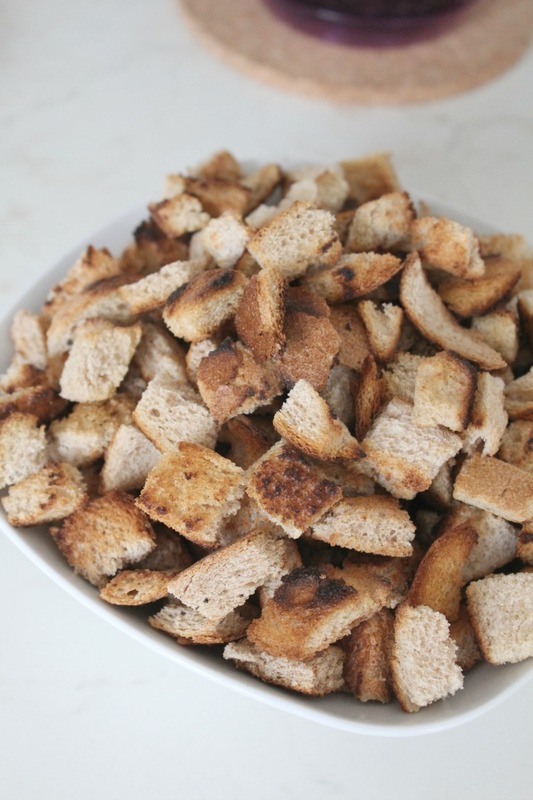 Once the bread is “toasted” let cool for several minutes then cut into small cubes and toast again for a couple more minutes, stirring occasionally using a wooden spatula. Remove from the pan carefully so you don’t pick up any burnt crumbs left on the bottom of the pan. I removed each cube individually with my hands so I left them to cool a bit. Then pulverize in a food processor. Return to the pan for a couple more minutes until the crumbs have the desired crispiness, stirring constantly to avoid burning the crumbs. You may need to run through the food processor again if you think the crumbs are too big. Store in a paper bag, in a dry place.